How should we read our Bible? This is a question I get asked often. And to be honest, it’s a question I wish I was asked more often. People frequently assume they know how to read the Bible, it’s “obvious.” But understanding the Bible means we have to understand the world in which it was written. Ironically, we can’t understand what the text is saying to us until we understand that the text was not written to us. That is, the books of the Bible were written by historically situated human beings who had certain views of the world. And if we are going to be in conversation with the Bible we have to understand those views. And we already know that. That’s what we pay scholars and pastors to do. But I don’t think that’s enough. I think it’s time for everyone to know about the ancient world of the Bible. That’s why I teach Sunday School the way I do, why I teach my introductory courses the way I do, and preach the way I do.  And that’s also why I have co-written a new book with Pete Enns called Genesis for Normal People: A Guide to the Most Controversial, Misunderstood, and Abused Book of the Bible (This is the first of what is sure to be many shameless plugs.) 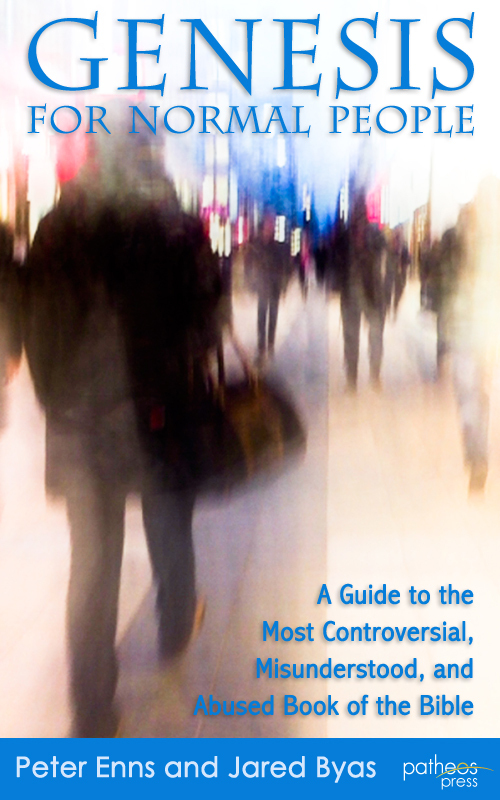 that will be published as an e-book by Patheos Press. Our goal for the book is to introduce the major themes of Genesis through the lens of the ancient Israelites who wrote it. I may be posting some sections of the book here as the release date gets closer, so stay tuned. And then be sure to buy a copy when it comes out.